“Verily, We did offer the trust [of reason and volition] to the heavens, and the earth, and the mountains: but they refused to bear it because they were afraid of it. Yet man took it up – for, verily, he has always been prone to be most wicked, most foolish”. Many interpreters derive various meanings from the word ‘trust’ that is connected to this verse; but perhaps the closest definition that describes the meaning of ‘trust’ – as per Muhammad Asad’s explanation in his commentary ‘The Message of the Quran’ – appears to be ‘reason’ or ‘intellect’, and ‘the faculty of volition’. 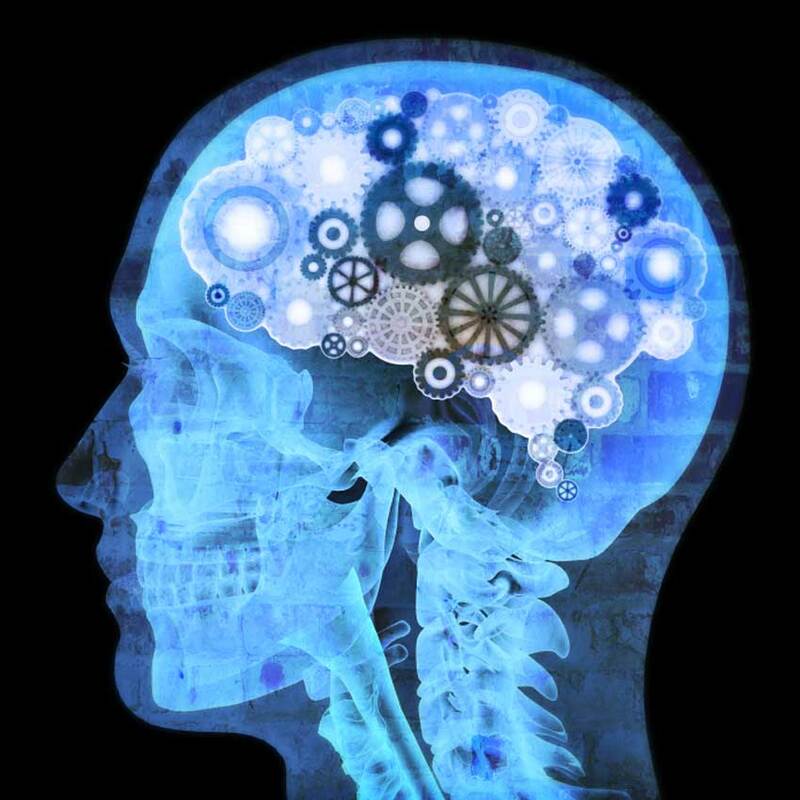 Thus, it is primarily the superiority of intellect or the force of reason that allows for that volition. And, it is this ‘reason’ and ‘intellect’ that becomes the basis to differentiate us from all other celestial beings, including the angels. The term ‘ism’ (name), according to philologists, shows an expression of “imparting knowledge (about something)”. 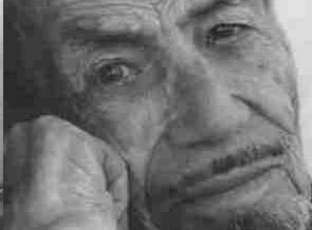 According to Muhammad Asad, in philosophical terms, it signifies the meaning of a “concept”. The subsequent verses indicate that based on the impartation of knowledge achieved from God in the form of a “name” or concept of thinking; man is therefore, in some situations, higher in status than Angels. “Name” is a symbolic expression of the formidability in defining an expression, the formidability in elaborating the views that form the unique characteristics of humankind and which makes it possible for them, in the words of the Qur’an, to become God’s vicegerent on earth. It is with that, therefore, the mission and aspirations of the Islamic Renaissance Front to rejuvenate or renew Muslim thinking or in other words, to champion the superiority of reason or simply ‘the rise of reason’. Consequently, it is not an exaggeration to say that it manifests a form of rethinking and a rejuvenation of the Mu’tazilites (Rationalists) course of rationalism in the modern world Islam. However, the question often asked is, what about ‘iman’ or faith? Is reason required to experience it? On this point, Imam Muhammad Abduh opines that faith is incomplete so long as it is not based on reason. According to his view reason is the only source of faith. It is due to reason that Man can recognise the signs of Divine power, not through reckless confidence by merely following along. Indeed, all the challenges we face now are the same challenges the past reformists faced, that is, intellectual stagnation. And, as a result of this decline in rationalism amongst modern Muslims, we witness the decay of the Islamic world today. To think that we were once a people proud of our great civilisation at time when the West was still in the dark ages. 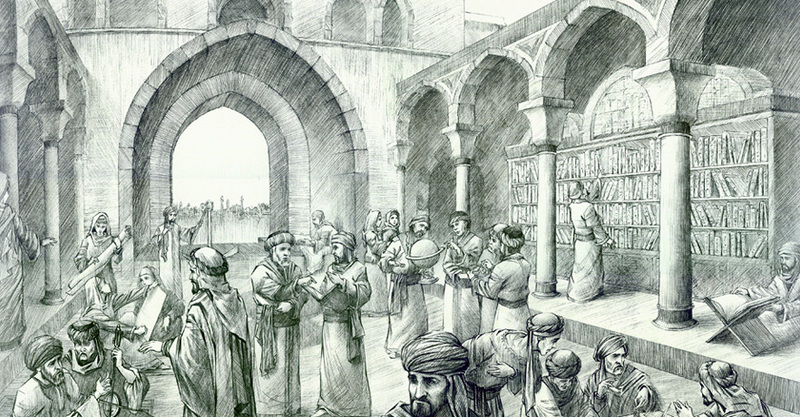 We had thousands of scientists, physicists, mathematicians, chemists, astrologists, physicians and many more fields of expertise all of which were established at the House of Wisdom in the Rationalists era. But, all of that only remains recorded in the folds of history. The Rationalists at that time believed that one of the ultimate traits of God was justice. This is as embodied in their usulul khamsah (five principles) or one of the five principles of the Rationalists’ doctrine. And since God is just, Man must therefore possess the will to endeavour. Man should we willing to use reason as endowed by God to differentiate between what is right and wrong and to endeavour to uphold justice. And for the Rationalists, since God is most Just, verily, God will not respond to what is good and bad arbitrarily. Man will receive God’s response be it the blessings of heaven or the torture of hellfire as a result of his own choices made based on his own free will. Thus, whoever believes that God is the most Just, will witness the reality that man is the maker of his own actions. And accordingly, he is responsible for whatever response God gives him based on his actions by his own hands. This certainly conflicts with what has been extracted from works of the Ash’arites (Traditionalists). For the Traditionalists, God is most Compelling; who with His strength may cast someone who is pious and just into the hellfire and place someone who is cruel and evil into the heaven. Because that is the reality behind the power of God who is the most Compelling and the most Powerful. But what remains clear, God in the view of the Rationalists, is a God who is Just and not a God who is a dictator; and this is the cause behind the theological problem that existed once upon a time. And this is what we have inherited for generations. How Does God Interact with Us? Verily, God who is Most Compelling delivered to us, His creations; the message primarily in two ways, through his Revealed Book or from the Book of the Universe. It was based on that, according to Imam Muhammad Abduh, someone could not possibly have faith in his God other than mobilising his mind and intellect to think about the creations of God the Almighty. This Mu’tazilite rationalism also brought them to summarise, that God, and the firmaments of His creation, should operate in accordance with rational rules that He himself has created. It was this view that successfully brought the Muslims to direction of scientific research and to the pinnacle of scientific excellence in various dimensions. This realm operates through a system that is determinate in as much as it is orderly, where everything functions in an organised manner, from the smallest atom; proton, neutron and electron; to the biggest planets and stars that revolve in their respective orbits. All of them revolve in a manner that is neatly arranged by the divine natural rules. All these natural rules are entirely pure, and many of them have mathematical properties. Water will boil at 100°C and it will freeze at 0°C. Everything that is thrown from above will land on the ground due to the attractive force of gravity. All of these are the natural laws of the universe created by God. Only when we understand and study these natural laws and universal rules, it is then that we understand how a particular phenomenon occurs based on scientific knowledge, knowledge which itself originates from God Himself. And by pursuing and equipping ourselves with such scientific knowledge, it is only then that we may spur ourselves towards shaping a new civilisation. The Rationalists at that time were a group of people who deeply understood all these natural laws. They studied this various wealth of knowledge from the East and the West, translated these scientific ideas and improved upon those ideas without assuming such knowledge was obtained from a people who held agnostic beliefs about God. Due to that, they advanced in all fields of knowledge with the peak of which lead to the building of the House of Wisdom. They were the people that held to this rational theory that everything that happens must be in accordance with the natural laws determined by God, which in modern language, would be scientific knowledge. However, Muslims influenced by the Traditionalists’ doctrine today, assume that God who is most Compelling can do whatever that conflicts with the natural law. Because He is the God who is the most Compelling. Thus, His power does not require Him to abide by the natural laws that He created, just as how He is empowered to cast someone pious into the hellfire or to place an evil person in heaven. It is this kind of belief that creates so many shamans who proclaim to be able to perform all sorts of otherworldly surgeries to remove gallstones and all other kinds of spiritual surgeries. And it is belief such as this that fan the development of various pseudosciences that only use the incantations of magical spells based on the belief that because God is the most Compelling, He may do whatever He pleases to displace the laws of nature and He doesn’t have to operate within these natural laws. This issue of pseudoscience is but one of the problems that exists amongst Muslims impeding their ability to advance in the field of science. However, what is more severe is in the field of politics and statecraft. What is clear is that as result of this assumption that the Qur’an is to be executed without any room to consider the created Qu’ran which with it brings the implication that the Qur’an should be viewed from the angle of historicity, that makes it possible to face compelling issues of this age including issues like fundamental human rights, democracy and pluralism. 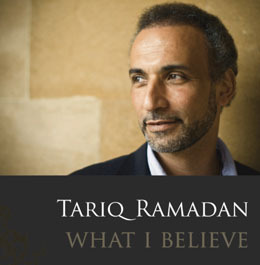 Such rigid and literal views in understanding the Qur’an entraps Muslims in the Medinan State concept or to use Professor Tariq Ramadan’s terminology from his book “Radical Reform”, an obsession with model rather than its underlying principles. In fact, for us to advance and to prove that Islam is a religion suited to and in line with fundamental human rights and the modern concepts of nationhood, the religion of Islam must, therefore, be in line with sound logic. Unless we can manage to achieve unanimity in giving reason and intellect its appropriate standing in facing the shifts of time and the various challenges of the era, we will not be able to free ourselves from the clutches and burdens of the past generation to move forward and to rebuild the glorious civilisation that has been lost. Muhammad Asad interprets this phrase to be an illustration to the Revelation regarding cause and effect (sunatuLlah). This Revelation encompasses the life of the individual and the community. And makes the rise and fall of a civilisation depend on the quality of morality in humankind and on change “from within themselves”. Accordingly, Muslims will, therefore, cannot expect change merely by sitting idly and praying and hoping that a miracle will happen. They have this mistaken belief that every matter on Earth has been determined for them just as how the Traditionalists believed that our fate has been predetermined and that any effort is merely an illusion. No matter how hard we try, what has been fated will not change. With that, Muslims will therefore become the most backward people and the most unproductive in their contribution to science and technology. The earliest generation of Muslims did not idly await for the arrival of al-Mahdi to rescue and to lead them. 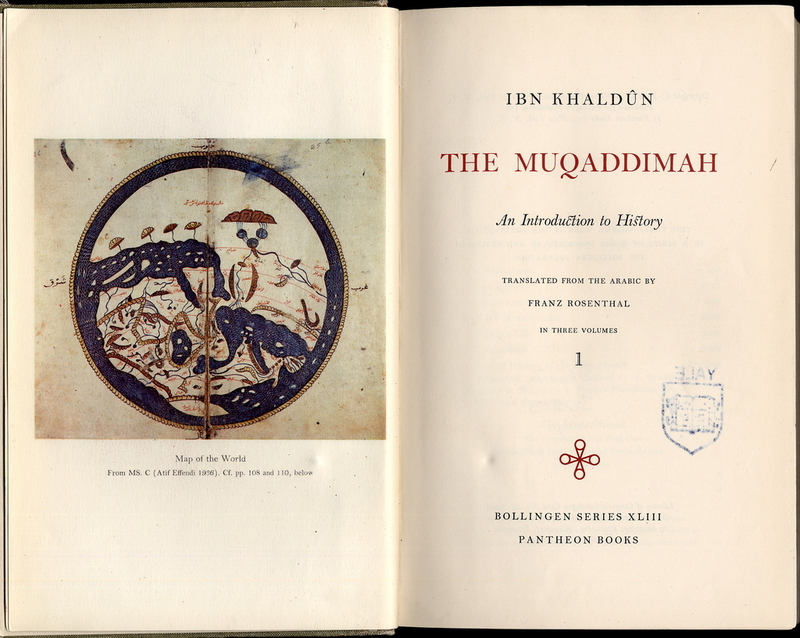 Due to that, we may see the renowned sociologist and historian, Ibn Khaldun in his ‘Muqaddimah’ (Prolegomena) fiercely opposed to the concept of the Mahdi (Islam’s Awaited Messiah) as well as rejecting all possibilities of such an event taking place as it serves only to make Muslims a more passive people. Indeed, the understanding of the Qur’an shook Arabia, and freed the Muslims from the shackles of tribal conflicts. Within the span of a few decades, the Qur’an spread its worldview across Arabian borders and gave birth to the first ever ideological community in history through its insistence on awareness and knowledge. It enlivened amongst its followers the enthusiasm to seek knowledge and to research freely based on rationalism and the natural laws which ended with an era which captivated others in research and scientific discovery that raised the Islamic world to the highest peak of its culture. This culture pioneered by the Rationalists penetrated middle-age European thought in many ways and through many paths. Ultimately it sparked a revolution in the European culture which we named as Renaissance, and later the passing of time played a major role in giving rise to what is termed as the “scientific age” in which we live in at this time. And this is what we currently hope for so that the culture of thinking and researching based on science of technology can be reignited again to return to the success and the glory of our past predecessors. Dato’ Dr Ahmad Farouk Musa is a Director at Islamic Renaissance Front (IRF), a think-tank advocating reform and renewal and the empowerment of the intellect.